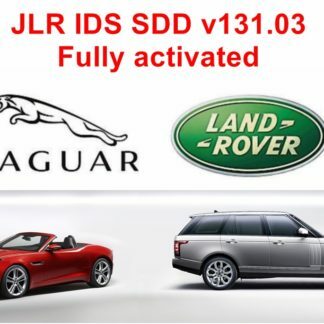 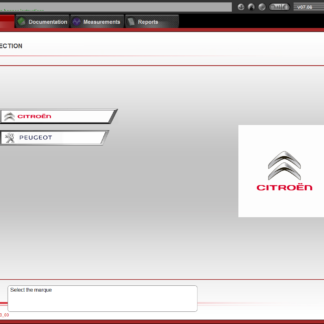 View cart “Jaguar / Land Rover IDS SDD software version 155” has been added to your cart. 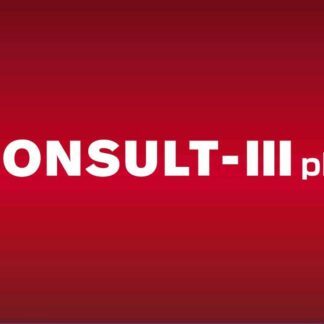 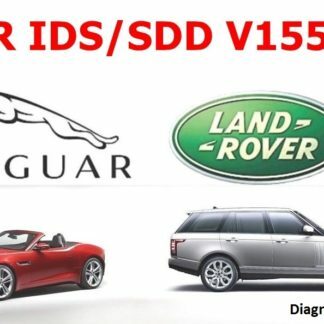 IDS SDD Land Rover/Jaguar is a dealer diagnostic program for Land Rover and Jaguar. 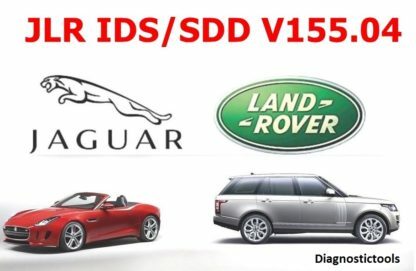 IDS is enhanced WDS software that was modified to run on a standard laptop platform & utilizes the VCM and VMM. 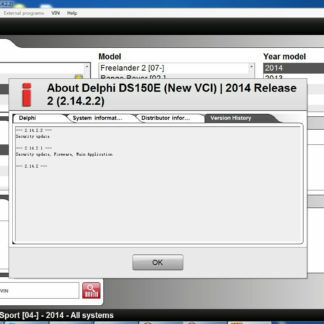 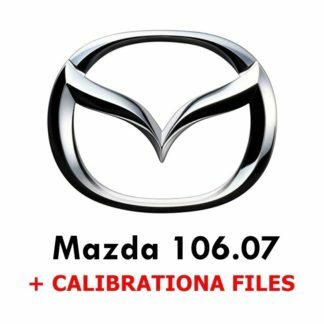 Moving IDS to a laptop helps technicians by integrating access to both diagnostics and service information on a single, powerful machine.